Overview (No Spoilers): The Magicians is a wonderfully constructed glimpse into a world harboring similarities of Harry Potter and Narnia. While the world itself lacks the level of detail I love in books of this nature, Lev Grossman does an excellent job outlining the many characters with their quirks and flaws. While, initially you root for the main character, Quentin Coldwater, his penchant toward laziness and despair wears thin on the readers patience, especially with his treatment toward sweet Alice. Grossman, interestingly, rewards and seemingly makes heroes from the drug/alcohol abusing, underachieving, immoral main characters, e.g., Eliot, Quentin, Janet, while punishing and demonizing the individuals with a good head on their shoulders, e.g., Richard, Penny, and Alice. 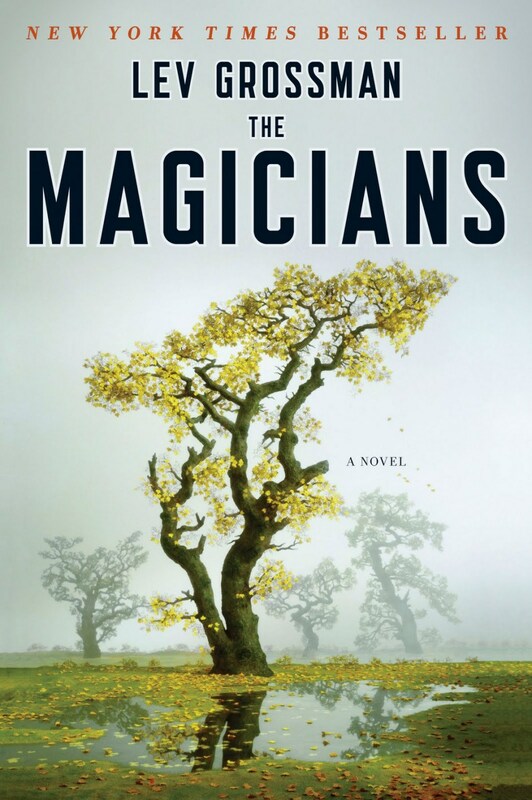 Overall, while the Magicians is an entertaining read, however my frustrations with the attitudes and decisions of the characters took much of my attention away from the fascinating storyline. Despite my aforementioned reservations, I find myself eagerly looking forward to reading book two of The Magicians Trilogy. What happened to Julia after Quentin approached Dean Fogg regarding her lapse in memory correction? The fountains of the Neitherlands, reminded me of the pools in the Chronicles of Narnia’s The Magician’s Nephew. Perhaps they are and someone turned them into fountains. What happened to the people of the Neitherlands? Why are there books in the buildings and what are the contents of these mysterious books? What happened to Penny when he entered the building at the end of the book? Why did Janet have such a negative reaction to the Neitherlands? Several times I had to read and read paragraphs to figure out who was talking or try to figure out exactly what had just happened. I became rather frustrated with Grossman’s lack of detail or transitions between chapters. Old post, new reply: I felt the same way as you did regarding the characters. I don’t expect fictional characters to be flawless and perpetually virtuous, but Quentin’s laziness and sheer refusal to try and change his situation made him, for me, an unsympathetic character. I enjoyed the first half but as soon as Quentin moved to the city and the story took on a negative tone I put it down. I agree! I almost stopped at that junction as well. However, the second and third books are significantly better than this first one. The characters surprisingly mature as the series continues!